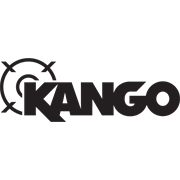 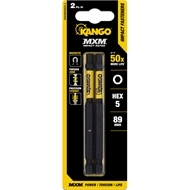 Finish heavy-duty fastening jobs quicker with MXM fasteners from Kango. 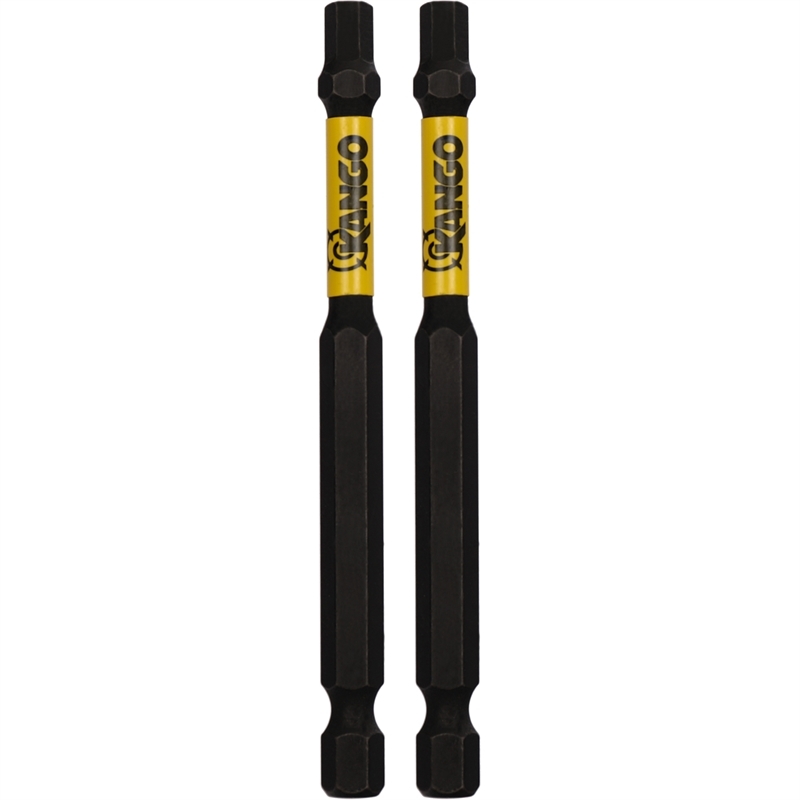 The 89mm HEX5 MXM fastener is produced in multiple stages, including four steps of heat treatment. 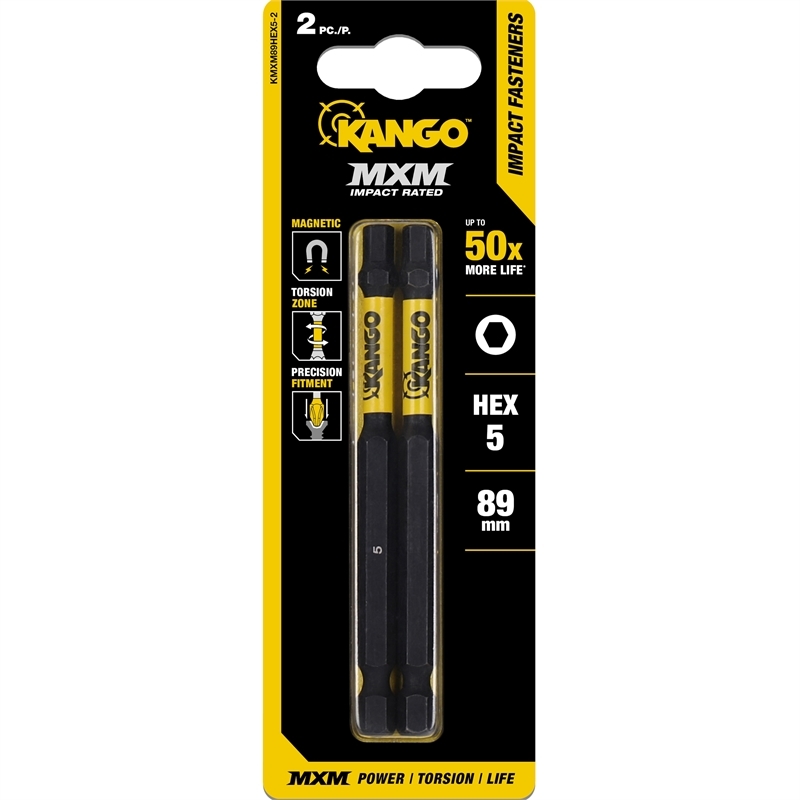 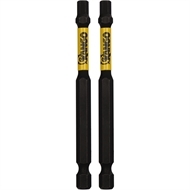 This provides the perfect balance of hardness, flexibility and magnetism, and gives the bit a life up to 50% longer than leading trade brands.